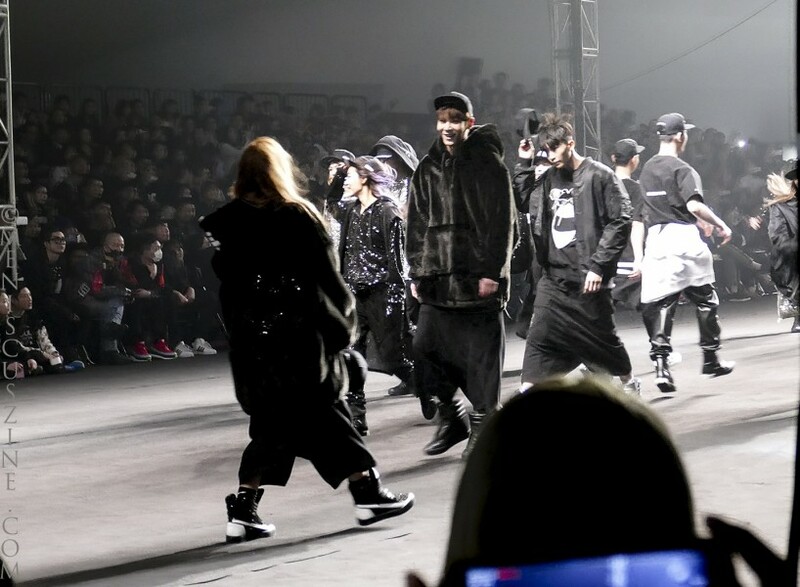 Streetwear may have been a constant presence on the runway at the Seoul Fashion Week Fall/Winter 2015 collections, but the very first SUPERCOMMA B unisex offering – the newest label under Suecomma Bonnie, best known globally for its shoes – proved that the proceedings don’t always have to be so serious. 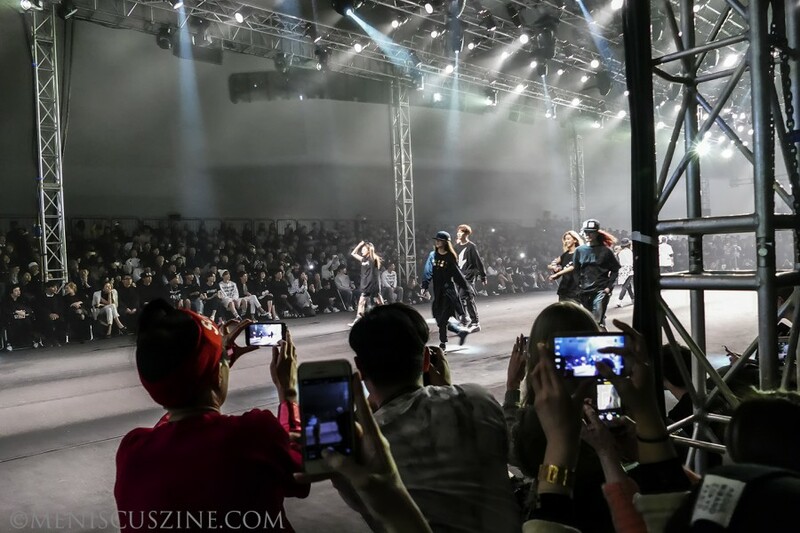 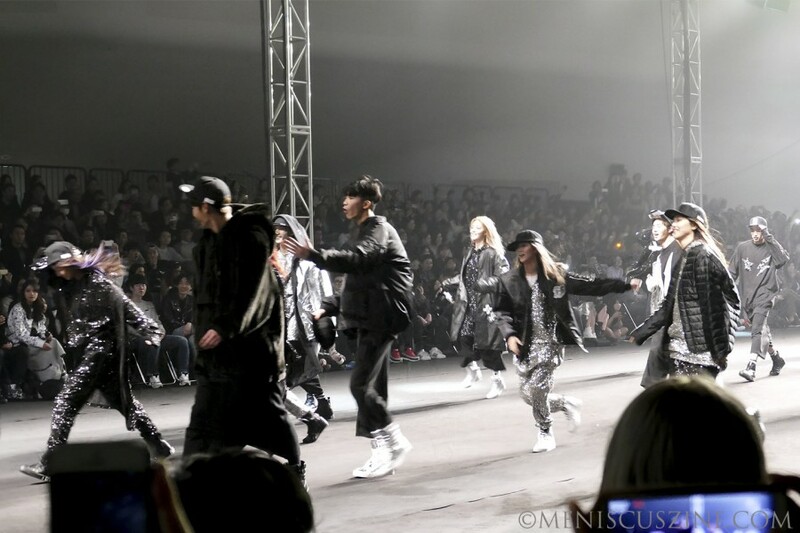 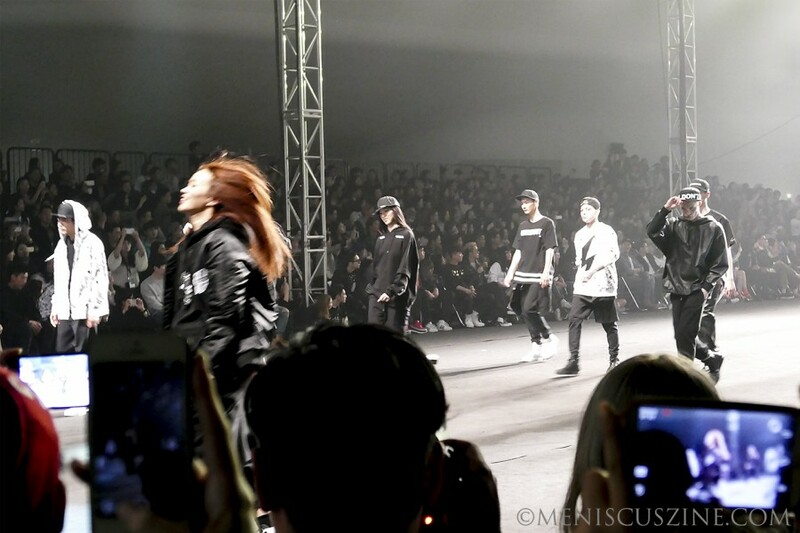 The opening breakdance performances headlined by actor-singer Yang Dong-geun launched into a joyful, sparkling parade of black and white jackets, oversize black fur coats, sweatshirts and baggy t-shirts. 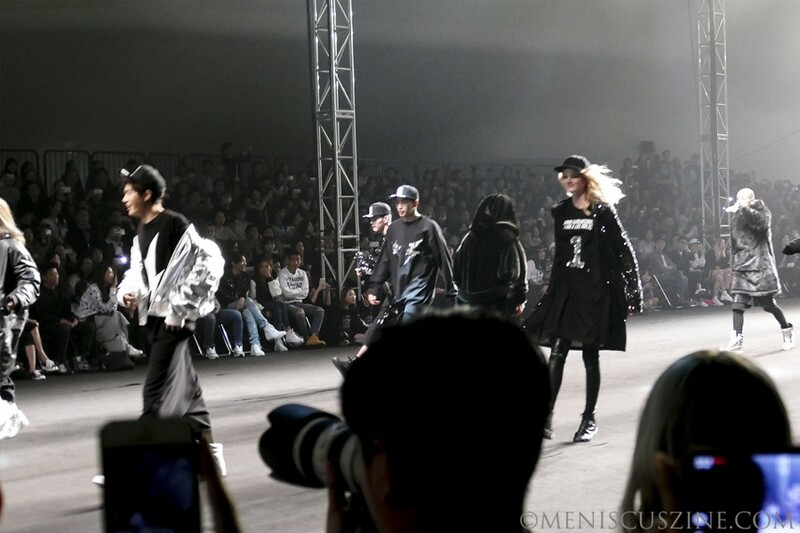 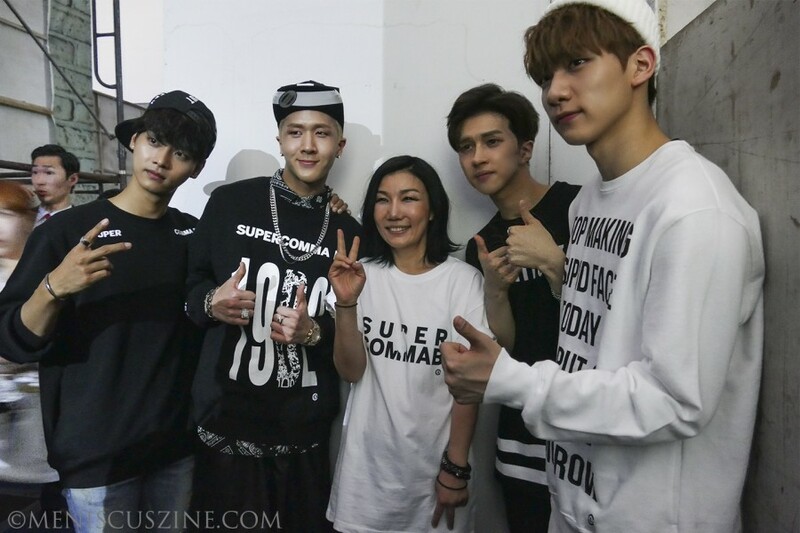 Headlined by Korean supermodels Park Sung-jin and Jin Kyung-kim, the pieces were accentuated with silver sequins and loud graphics such as lightning bolts. 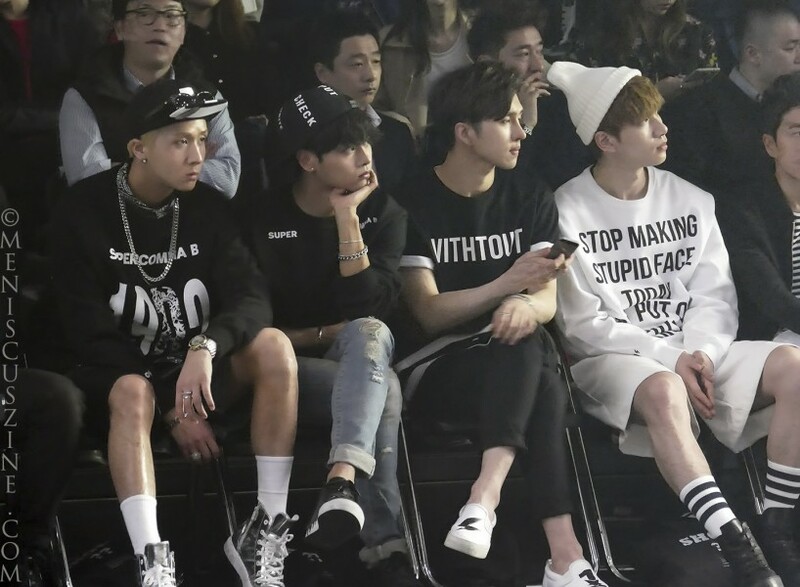 These, of course, would be remiss to exclude accompanying footwear, such as high-top sneakers and boots.